Guatemala is the land of the ancient Mayan civilization. It is bordered by Mexico, Belize, the Caribbean and Honduras. With a population of 16.6 million people, it is the most populated country in Central America. Guatemala is known for its volcanoes, rainforests and the ancient Mayan ruins. Popular attractions in Guatemala include Tukal, Semuc Champey and Lake Atitlan. Cheap flights to Guatemala are now available for a limited period of time, so get ready to be enthralled by this destination! Guatemala City is the home of La Aurora International Airport (GUA), which is a 25-minute drive from Guatemala City’s centre. Visit the transcending historical locations, with more than 1500 Mayan ruins, Guatemala astonishes visitors with the profound ancient Mayan culture. You’ll get to see the amazing architectural skills of the ancient civilization. Guatemala is home to a large number of volcanoes with many remaining active. The volcanoes certainly contribute to this destination’s incredible landscape. 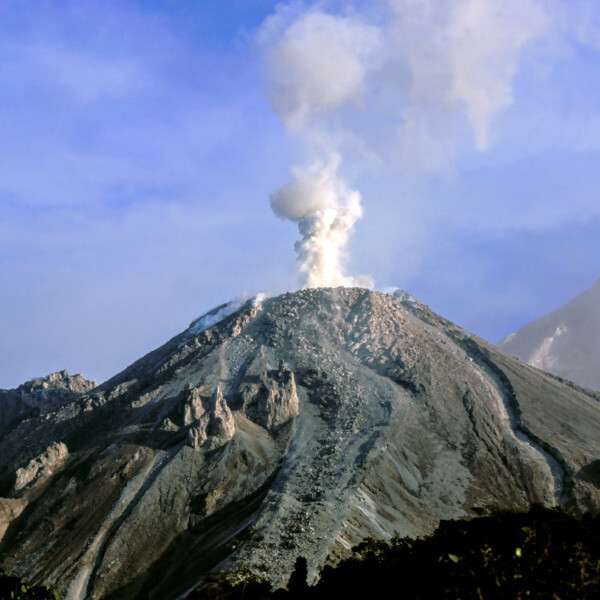 Active volcanoes include Pacaya, Fuego and Santiaguito Volcanoes. 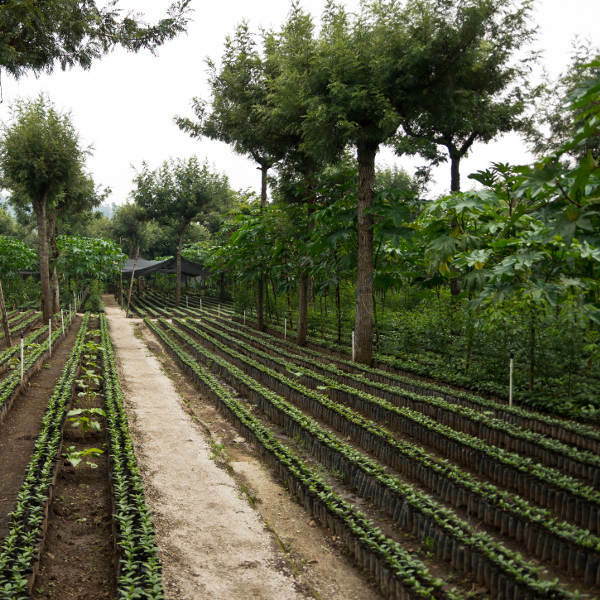 Coffee is an important resource for Guatemala’s economy. The country produces a mild coffee that has a distinctive aroma. You’ll find mountain slopes covered in Coffee Arabica plants. Be sure to savour the aroma and flavours of the Guatemalan coffee brew. Guatemala is known as the “land of the eternal spring”, most of the country enjoys warm days year-round. Altitude determines the climate largely, which is great to consider for the best time to visit. The rainy season occurs from May to October, the worst of the season can be felt between September and October. Peak season runs between (December - March) and (July – August) as it is considered the best time to visit. Hotels are packed during these times. The Republic of Guatemala is nestled in Central America with its capital city being Guatemala City. The country has a vast history, beginning with its first inhabitants, the ancient Mayan civilization. Guatemala is the ideal destination for backpacking as you discover its intrinsic charm. Discover the warmth of the people and the incredible history dating back to 18000 BC. The country is still relatively considered an off-the-beaten-path destination, and this makes for an interesting journey as you uncover its beautiful gems at your pace. Explore the epic cuisine including the national dish, pepian, which is a scrumptious thick vegetable stew. 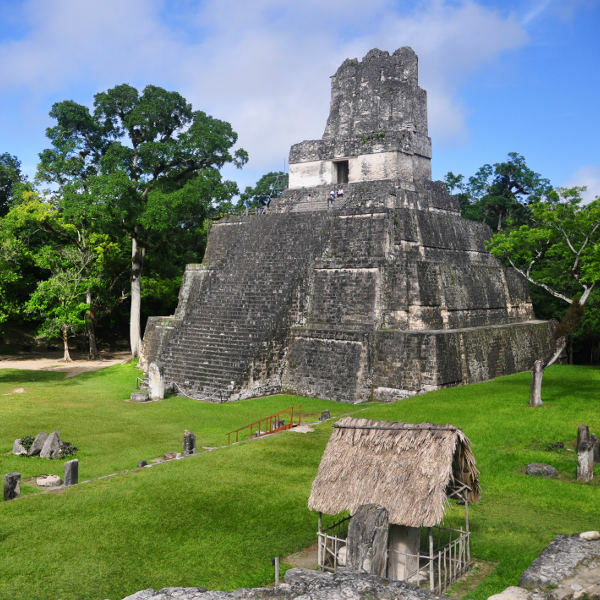 Upon your journey through Guatemala, a stop at Tikal you’ll be shown the way of life of the Mayan culture as well as learn about the fauna and flora. Guatemala certainly does humble you as you traverse across its incredible land. Compare several airlines and book your cheap flights to Guatemala online at Travelstart! Ensure that you have all routine vaccinations before departing for Guatemala. Travellers should get vaccinations for hepatitis A, hepatitis B, typhoid, rabies, yellow fever and malaria. • Watch out for pick-pocketing, bag-snatching, bag-slitting in public spaces. • Watch out for ATM card cloners at major tourist destinations. • Do not carry large amounts of cash with you. • Leave your valuables in your hotel’s safe. • Do not flaunt your jewellery, cameras or cellphone in public.